E-books are blazing through the publishing world like a speeding comet, with thousands of previously undiscovered authors as the bright glowing lights in its tail. Independent—indie—authors are becoming overnight sensations in the New York Times and USA Today, on Amazon, and well, everywhere e-books are sold. In this course, you'll see how you can join their ranks by learning how to publish and sell your own e-book. 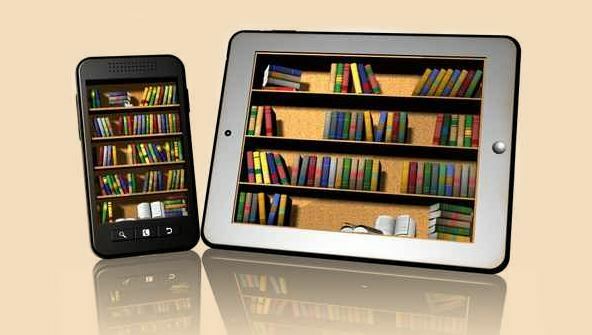 It's no secret that e-books now regularly outsell traditionally published books in online bookstores around the world. This is great news for authors, who no longer need a large budget to self-publish and promote their books. In fact, in this course, you'll learn step by step how to use free tools to turn your manuscript into a professionally published e-book ready for distribution. Or, if you don't consider yourself a "techie," this course will give you the information you need to select the right publishing services to help you as you convert your manuscript so you're ready to sell it as an e-book. Whether you're a first-timer or have already put out an e-book or two, this course puts you inside the publishing industry, sharing the tricks of the trade used by traditional publishers to make sure their books are in the best position to be found by readers. You'll learn how to target your reading audience, select bookstores, get your book distributed around the world, and even have your book added to your local library's virtual shelves. By the end of this course, you can have your publishing dreams come true by selling an e-book. Make it happen today! From the moment that you enrol in Publish and Sell E-Books you will become an integral part of our learning community. You will experience the perks of classroom studies such as chatting by the water cooler or sharing your opinion on a specific task, all in your own home.